Financial planning can be stressful. A bill comes in at the wrong moment. Your HVAC goes out during a heatwave in the same week that your car breaks down. We all know the saying "if it rains it pours." 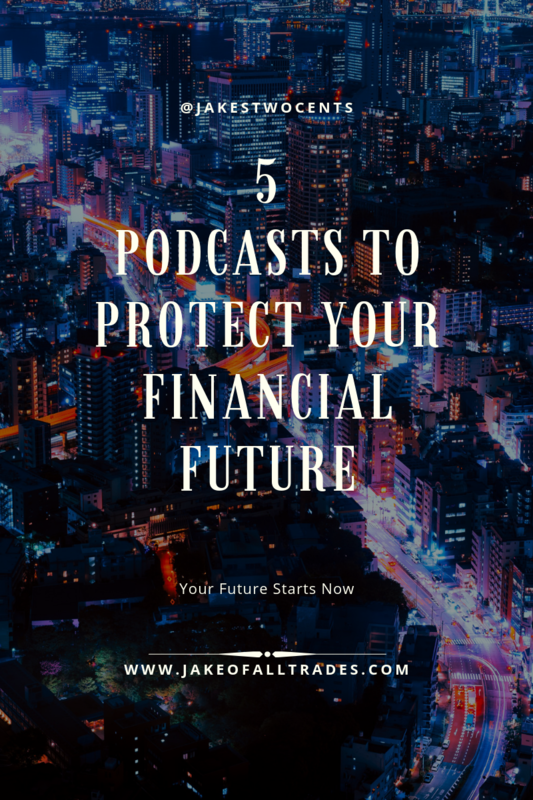 Below are five episodes from the podcast that will help you protect your future. The Jake of All Trades Financial Show is dedicated to helping you get the financial advice you need without costing you any money. We now have over 80 episodes about financial topics, current trends, and fun conversations about finances that will help you attain the financial know-how to enter the new decade with complete confidence about your future. Subscribe to the podcast today and get new episodes and explore all the topics we've created for you. You can listen on iTunes, Spotify or wherever you enjoy podcasts. Want to get your question answered live on the show? Email Jake@youandifinancial.com and we may discuss your topic! In this episode, your host discusses the risks of using retirement savings to build your emergency fund. ​In this episode, your host discusses the important components of a mortgage and how the interest rate shouldn't be the deciding factor. In this episode, your host discusses some of the unexpected costs to maintain two households. ​Fact or Fiction? 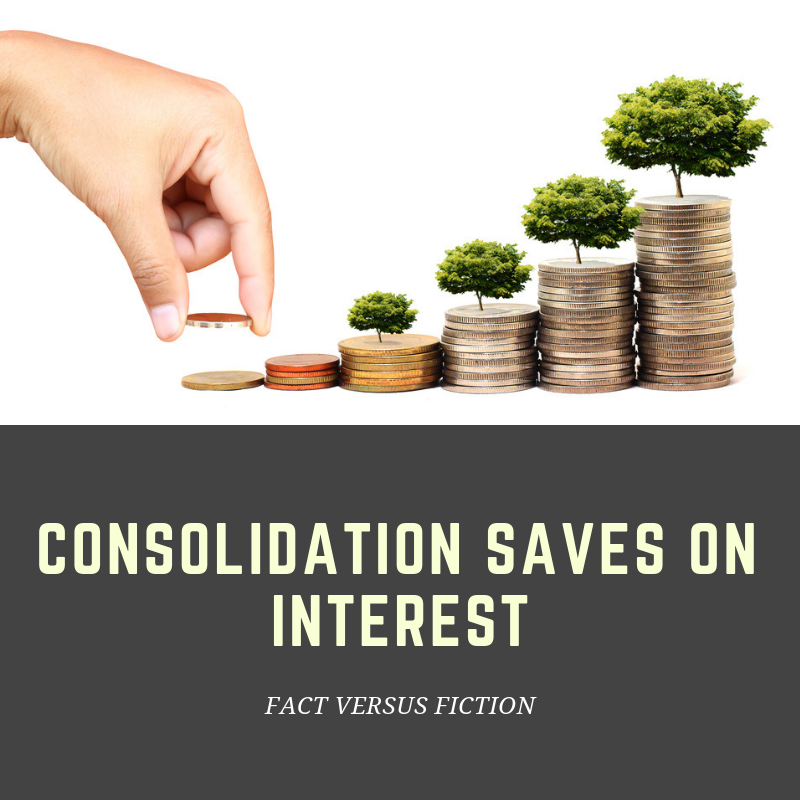 Student loan consolidation will lower your interest rate.The millennial generation is the most indebted generation of all time, due to student loans. What options do I have? Learn the different things you can do with your student loans. Have questions about managing your financial lifestyle? Email Jake@youandifinancial.com and Jake Rivas may read your questions on the show! 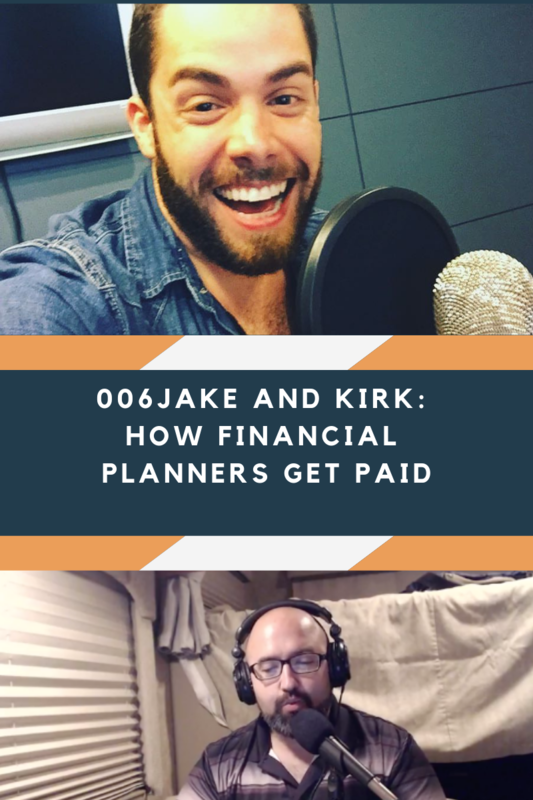 06 Jake and Kirk Show: How Do Financial Planners Get Paid? ​When you are ready to work with a financial planner, we want to make sure you are asking the right questions and that you make the right decision for you. There are a lot of ways that financial planners can lead you astray, so be mindful. In every profession there are shady figures in the darkened alleys, and with the internet that shady character can be right around the corner. Make sure you understand the different ways that financial planners get paid, the pros and cons of each. Most importantly, learn how to determine which financial planners are best for you. 05 Jake and Kirk Show: Are You Ready for the Tax Reforms? There’s a new tax reform bill. Are you ready for it? Will it effect your positively or negatively? In this episode Jake Rivas and Kirk discuss the new bill and Jake walks you through a website that you can use to better understand where you fall within the new rules. Most people give little notice to taxes, instead relying on experts. This is a good idea. But as Jake argues it is often very helpful to be aware of how taxes and new tax reforms effects your overall earnings. 04 Jake and Kirk Show: Could we be headed toward a recession? ​Recessions are a normal part of the economic cycle in America. We all know that eventually we will hit some form of a correction. Many experts are now claiming that recession is just around the corner. What indicators do these experts use to determine this? How can we identify a recession and most importantly what should you be doing with your finances in a recession? Join Jake and Kirk as they discuss this important 2019 financial issues. 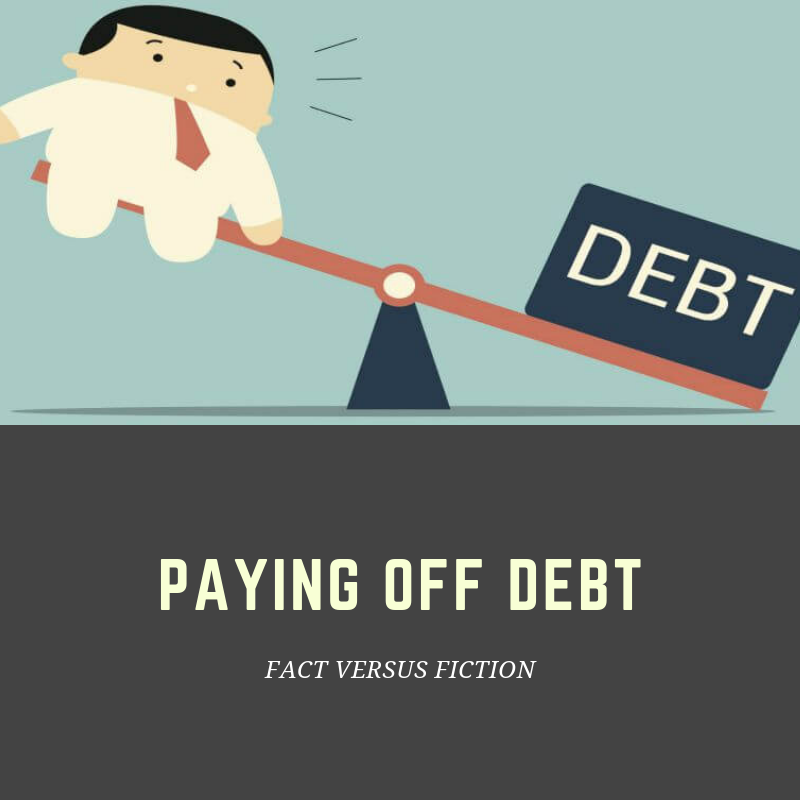 Fact or Fiction: I always pay the minimum payment on my CC and that’s fine. On this episode Jake helps you understand how credit card companies work and how to have the right mentality with credit card payments. 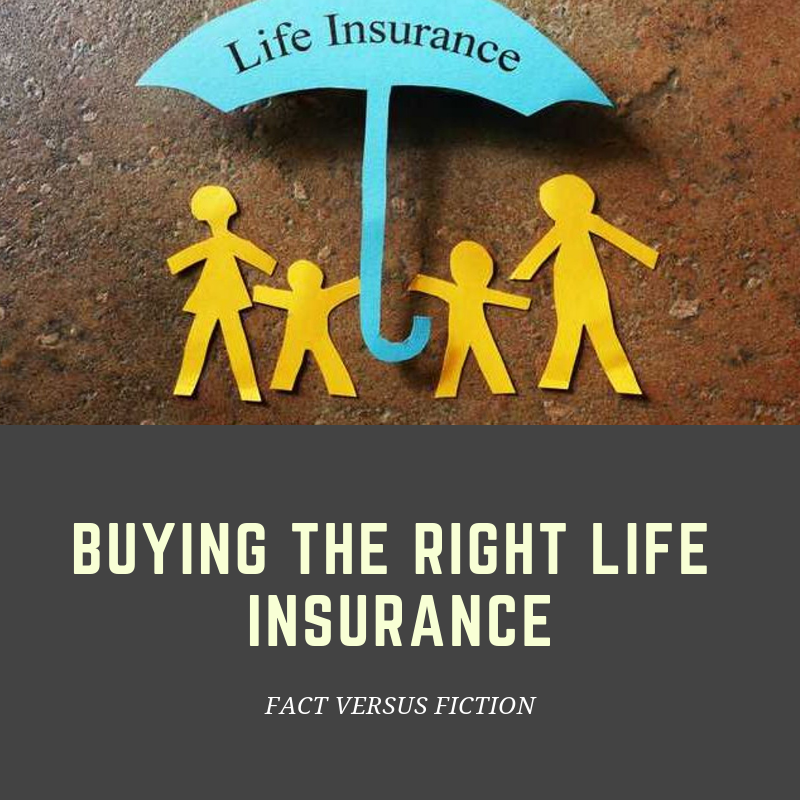 Fact or Fiction: Buying the right life insurance for you. Learn the different ways you can buy life insurance and how people can sometimes be lead astray. Have you ever experienced the storm of the century in your bank account? That’s when all your subscriptions—monthly, quarterly, yearly—hit all at once and you look up to a sunken bank account. On this episode Jake and Kirk discuss a great website and app that they found which helps to eliminate this problem by automatically tracking your subscriptions and helping you easily delete the ones you no longer need.